Marcello Ruggiu is a London-based sound engineer and music producer, who went freelance in 2006 for live events and studio sessions. He started making music with his computer at the age of sixteen, mixing his passion for breakbeats with his experiments in sound design under the artist name Amousement. He creates a texture of Electronic, Bass Music and Melodic Breakcore. He has released tracks for respected labels around the world including Altosync, Till2012, Sociopath, Sostanze, Irma, and Pandead. 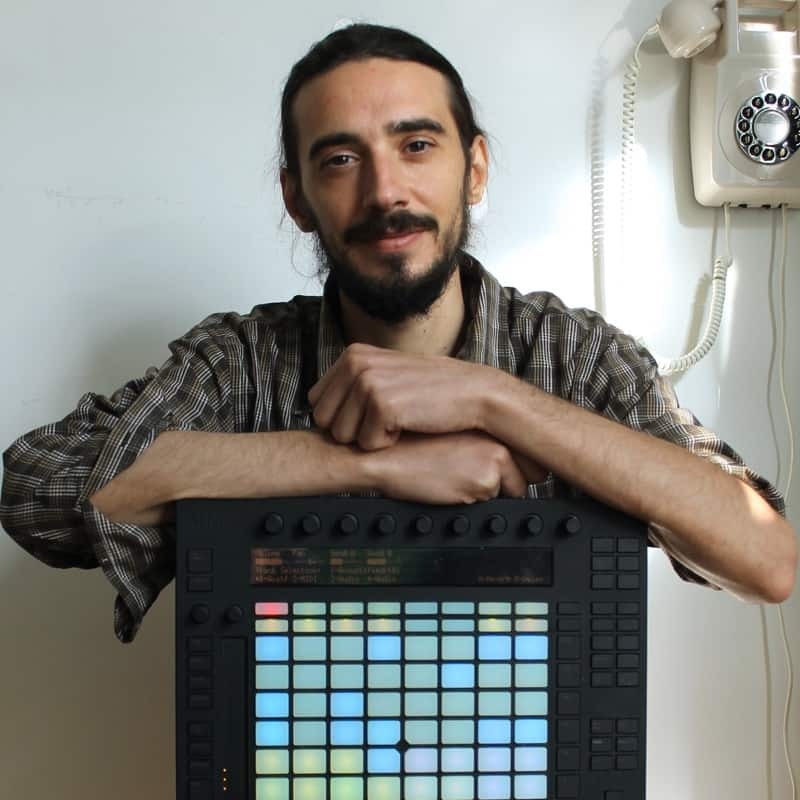 In 2009 he become an Ableton Certified Trainer leading workshops and music production courses all around the country.